The world’s smallest dolphin is Maui’s dolphin. 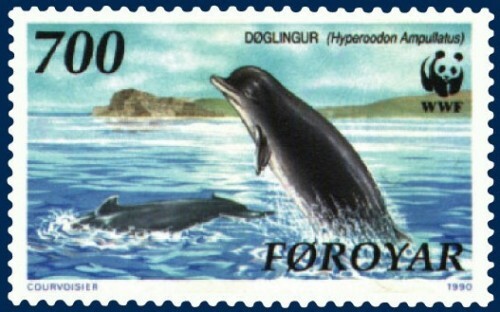 They are actually a sub-species of Hector’s dolphin. They are only found throughout the west coast of New Zealand’s North Island. They are amongst New Zealand’s rarest species. As of 2008, unfortunately only less than 110 of these Maui’s dolphins remain due to the large amount of fishing nets found around their area. These dolphins are usually found close to the shore in pods. They are usually seen in waters that are less than 20 metres deep, however they may also have a range that is further off shore. 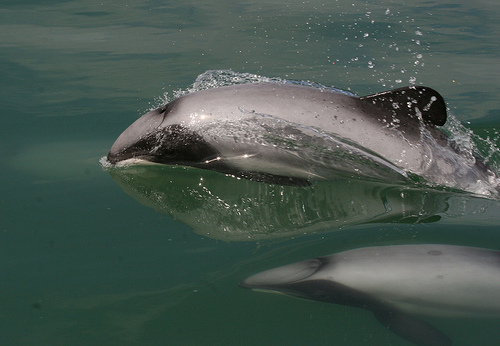 Female Maui’s dolphins will have lengths of about 1.7 metres long, and weigh about 50 kg. Males are lighter and slightly smaller. Maui’s dolphins are known to live up to 20 years old. Maui’s dolphins have a distinctive grey look with white and black markings. They also have a short snout, and a round dorsal fin. They also have a solidly built body. Most of their time is spent feeding. However, they have also been spotted playing (eg with seaweed), blowing bubbles, play fighting, and chasing other dolphins. Unfortunately, New Zealand’s fishing industry has had a terrible effect on the Maui’s dolphin population. 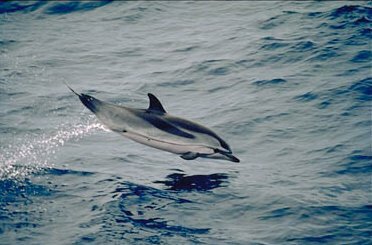 Some commercial fisheries have acknowledged that they have occasionally caught Maui’s dolphins accidentally. Some have also spotted these creatures at river mouths as well as other parts of New Zealand. According to the New Zealand Threat Classification System, they are classed as being “Nationally Critical”. 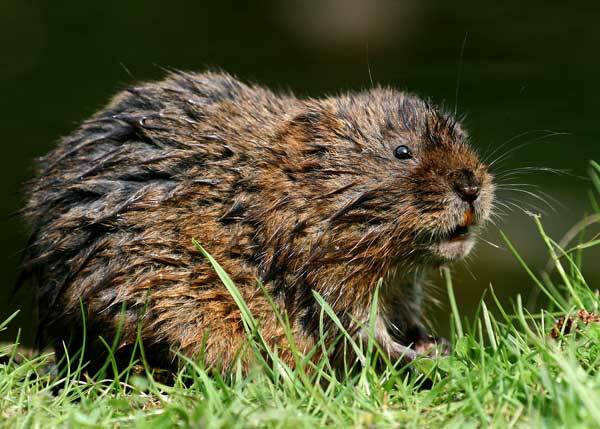 In terms of the IUCN, they are classed as being Critically Endangered.